From small handle & hinge repairs or replacing a double glazed sealed unit, to the installation of new windows & doors, whatever the job we're happy to help. 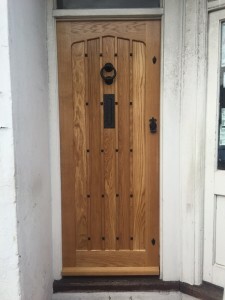 At Mackleys you will find everything you need to enhance the look of your home, inside and out. 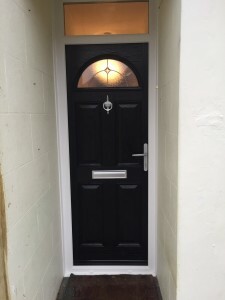 Our promise is to provide a friendly, professional service at a competitive price, whether you are choosing upvc or pvc-v products, wood, timber or aluminium, and whether we are fixing broken windows, replacing handles or hinges, changing misted up sealed units or installing new windows and doors. We firmly believe you deserve the best products, service and aftercare which is what you will get from Mackleys….so why settle for anything less? At Mackleys we offer a high quality & professional service for the design, supply, fitting & installation of all our products. Whether it is a carpenter, Joiner or Glazier you are looking for we offer a comprehensive service all under one roof. If you need misted up double glazed units replaced, broken windows repaired, new double glazing, wooden / timber windows and doors, replacement uPVC handles or hinges, or even custom made fitted wardrobes then Mackleys can help. 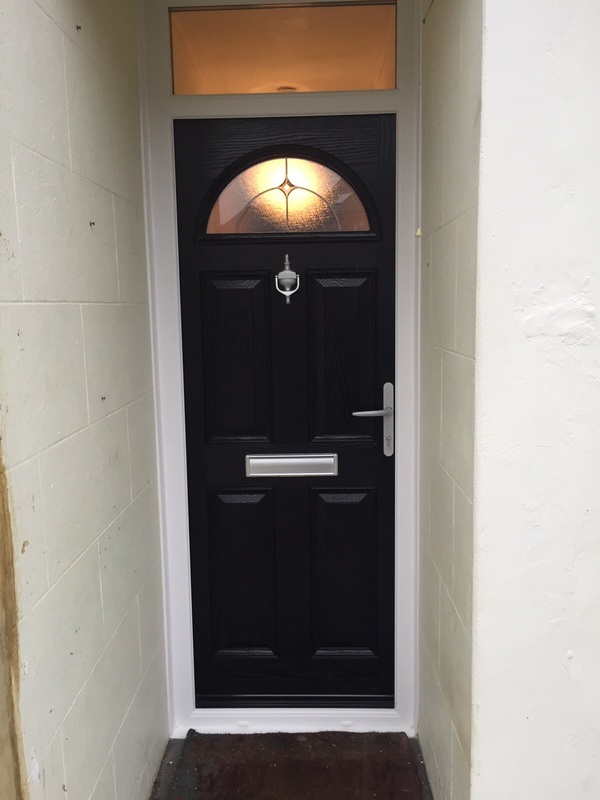 We offer a variety of designs and styles of external front doors, back doors, composite doors, French doors and more contemporary aluminium Bi-fold doors to complement your home. 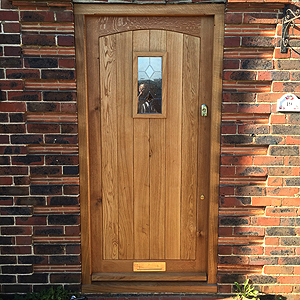 In addition to this we have a large selection of glazed and unglazed internal doors, but we are also happy to hang internal doors supplied by the customer. 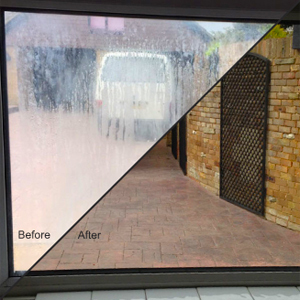 All external and internal doors come as standard with toughened safety glass, and also come with a variety of different glass patterns and designs. All window glass is available in not only clear but a variety of different patterns and obscurity levels, and we have samples available. We pride ourselves on putting our customers first & strive to meet each customer’s individual requirements. We are more than happy to share our knowledge & experience, and offer advice on both design and energy efficiency to help our customers find the right product for them. 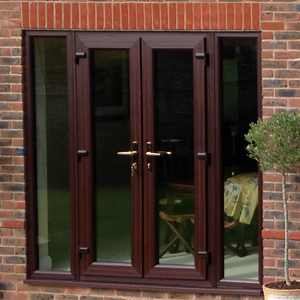 Our installations are to a very high standard, with precision fitting and glaziers dedicated to perfection. 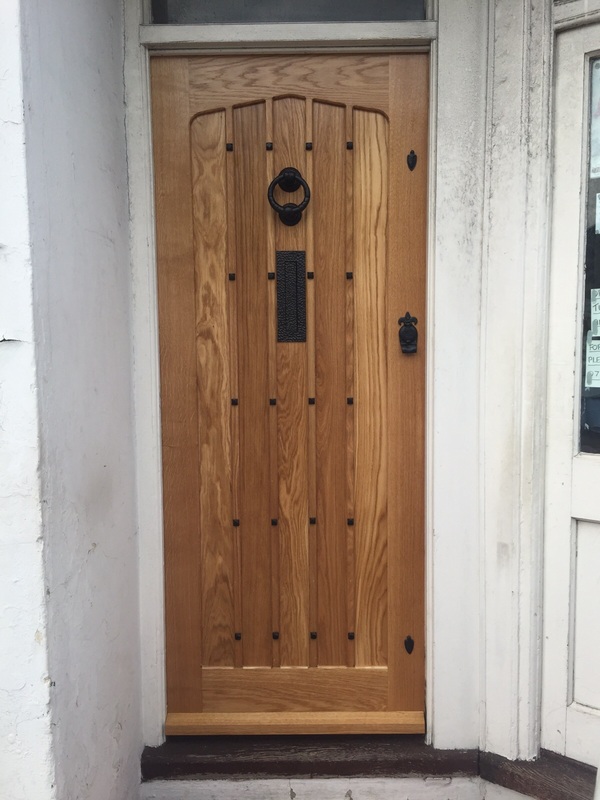 Our attention to detail is the same whether we are installing a new composite front door, hanging a new internal door or fitting out a room with new skirting boards and architraves. So if your wanting replacement sealed units, single glazing, upvc window repairs, fascias, soffits, guttering, uPVC windows, wooden windows, sash windows, aluminium Bi-fold doors, composite doors, French Doors, sliding patio doors, Glass Balustrades, emergency boarding up, fitted wardrobes, double glazing, door hanging, or looking for a window fitter in Worthing, window repairs in Worthing, a glazier in Worthing, double glazing repairs in worthing or even if its just a bit of advice then give us a call for a chat or a free no obligation quotation.